Lincoln MKT Limousine The latest in stretch limo design, the Lincoln MKT Limousine has all of the most modern safety features along with the classic luxury limousine look and feel. The interior has LED lighting with bar and ice chests, XM radio, flat-screen TVs, WiFi and AUX-connect so passengers can play their own music mixes. 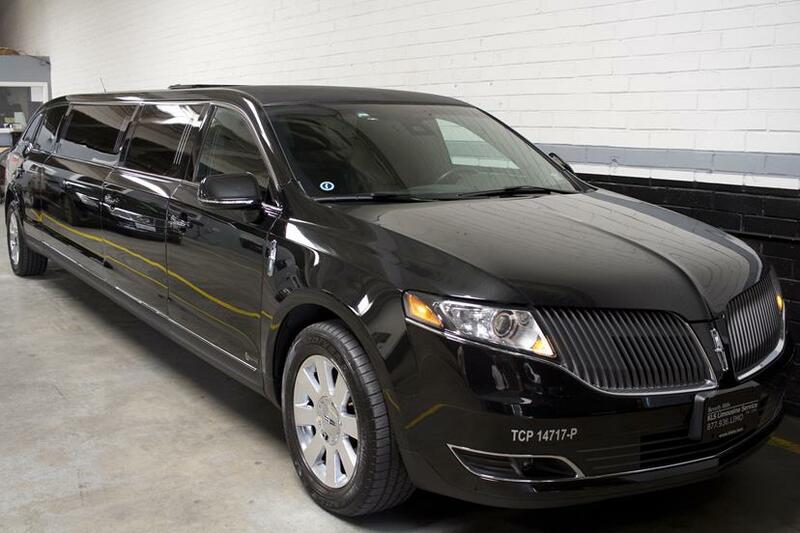 The MKT is a true luxury leader for modern limousines and has a large rear door for easy entry and exit.